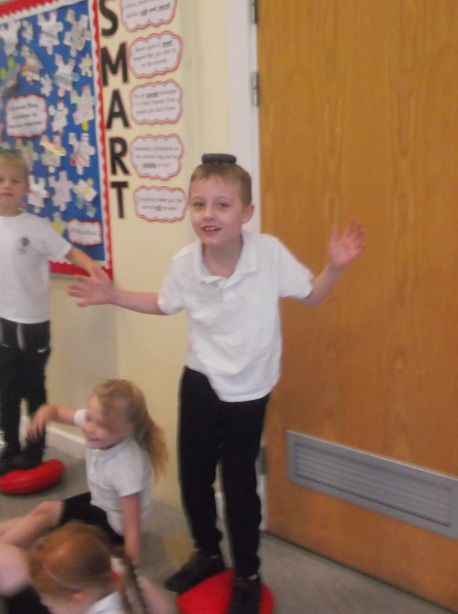 This term we completed a fitness workshop. This was to encourage us to choose more active lifestyles and to help us realise that being active and choosing to participate in exercise can be a lot of fun. 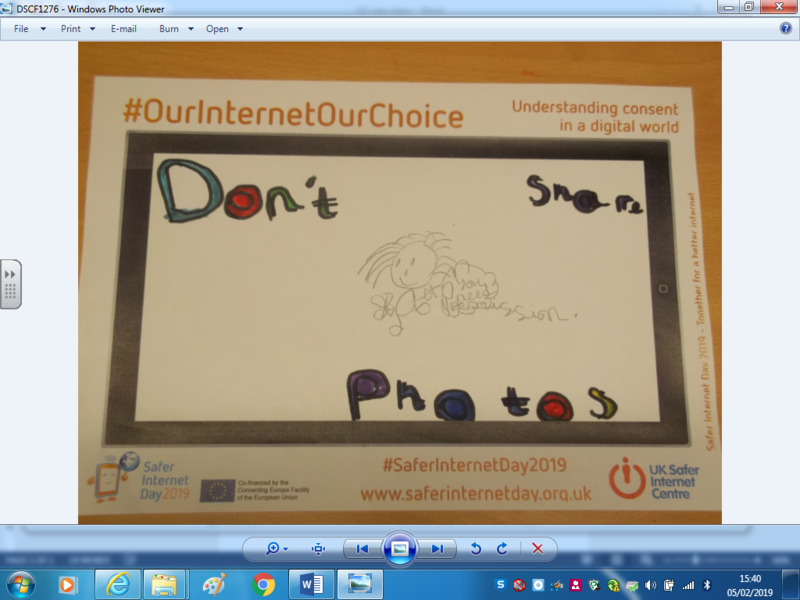 This term we had Safer Internet Day and we completed lots of activities learning how to stay safe online. 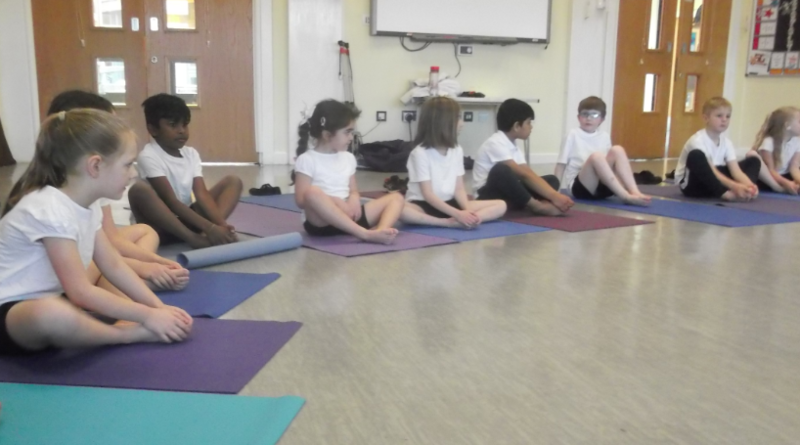 In week six it was our last yoga session for the year. 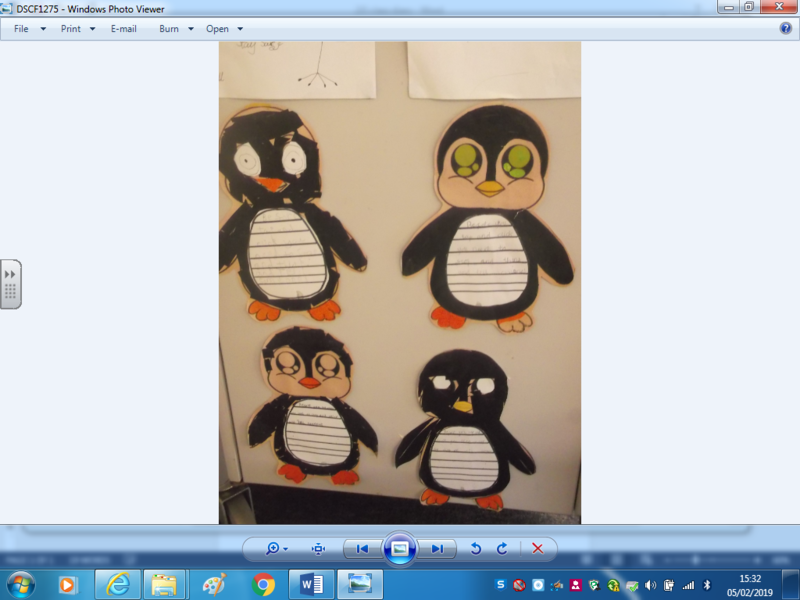 We went on lots of different adventures and learnt different poses.